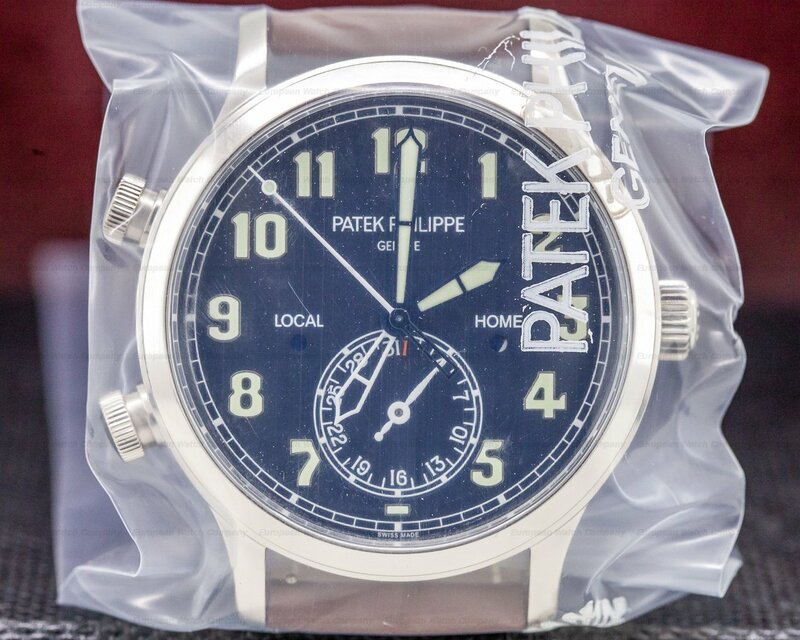 31328 Patek Philippe 5524G Calatrava Pilot Travel Time 5524G-001 5524G001, 18k white gold case on a brown calfskin strap with a unique 18k white gold tang buckle, automatic Patek Philippe caliber 324 S C FUS movement, blue varnished dial with large applied gold luminous arabic numerals, luminous hands with central sweep seconds, pointer dated at 6 o'clock, home time displayed with a skeleton hand, AP/PM indicators for local and home time, display back, sapphire crystal, size 42mm, thickness 11mm. Like New with original box, setting stylus, and papers dated January 2017. 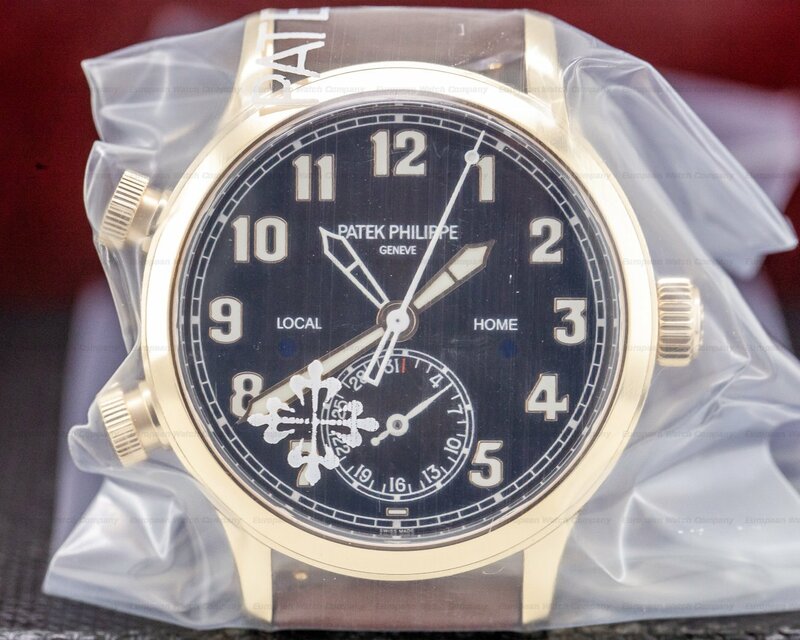 This is an 18k white gold Patek Philippe Calatrava Pilot Travel Time 5524G-001. 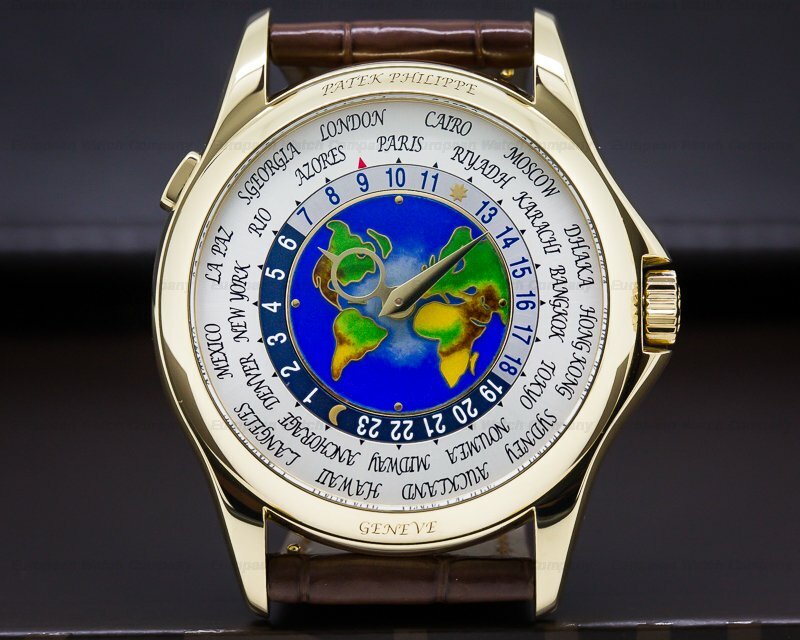 It has a leather strap with a white gold Patek Philippe tang buckle, and a domed scratch resistant sapphire crystal. 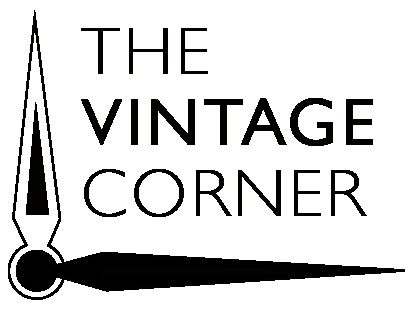 It has a screw down winding crown, and two push buttons on the left side case band at 8 and 10 o'clock for the date and second GMT time zone. There is a screw down exhibition sapphire display case back, and the 42mm diameter solid three-body case, curved lugs, and flat angled bezel, are polished/brushed. The dial is varnished blue with large applied luminous Arabic numeral hour markers and square indices around a railroad-style minute/second scale. 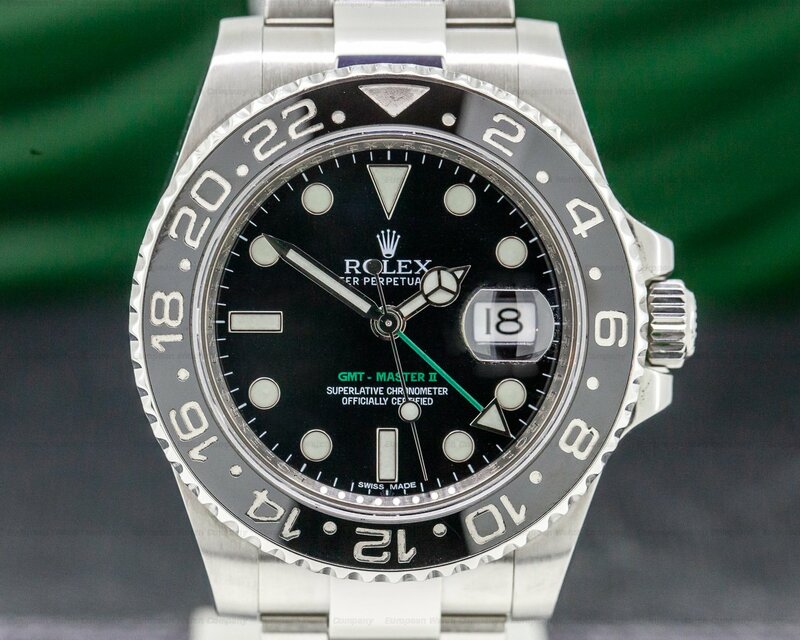 It has sword hands with luminous inserts, a white center sweep second hand with a luminous round indicator and a skeletonized counter balance, and a skeletonized white luminous GMT second time zone hand. 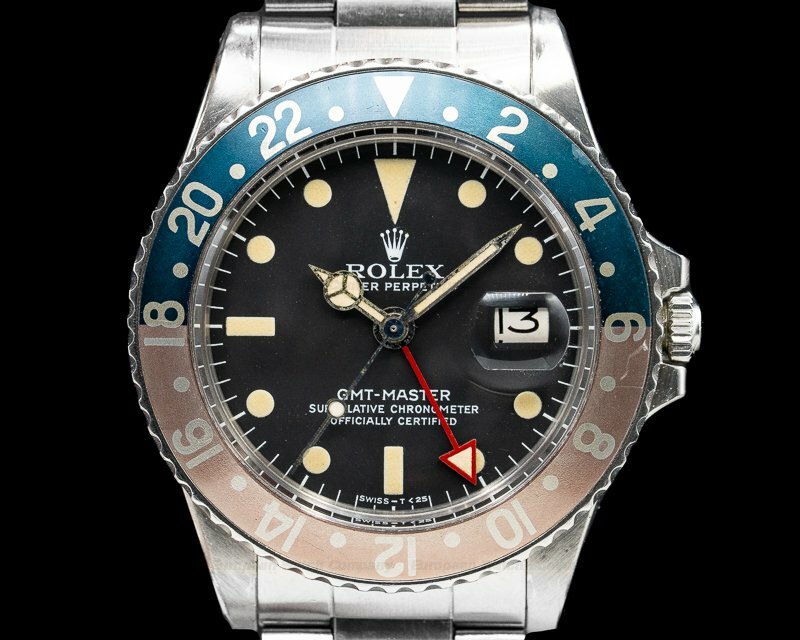 There are AM/PM indicators at 9 and 3 o'clock, and there is a recessed black subsidiary radial date dial with white Arabic numerals and a leaf hand. 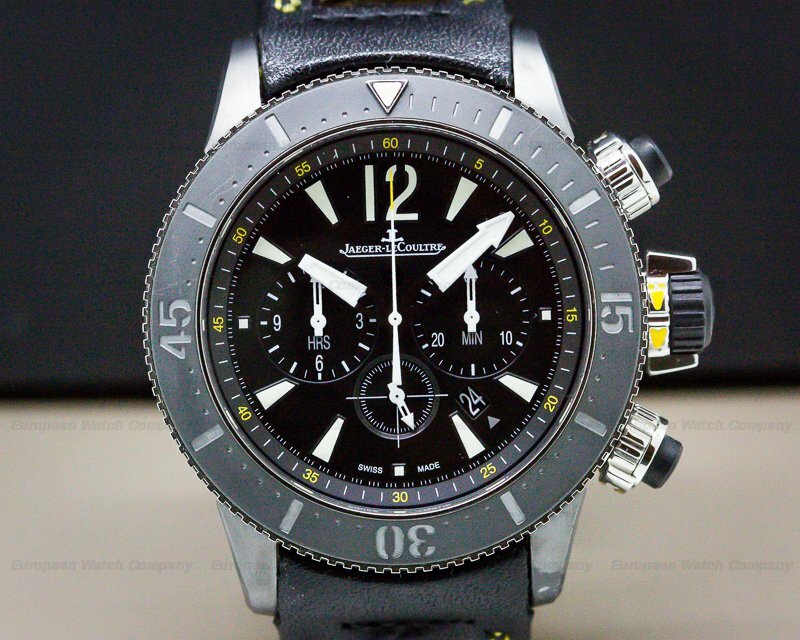 It has a 45-hour power reserve at full wind, and it's water resistant to 50 meters/165 feet. The 11mm thick case, dial, and movement are all signed. 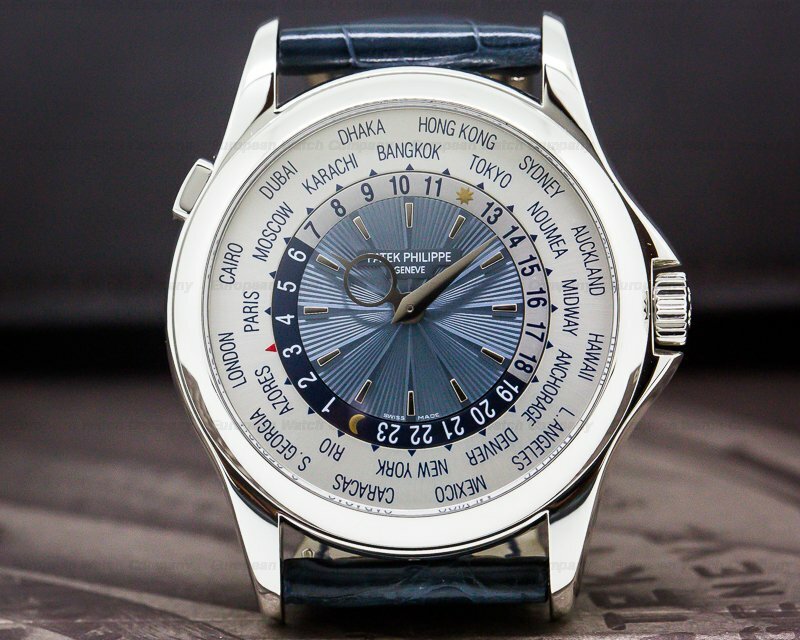 This Patek Philippe Calatrava Pilot Travel Time 5524G-001 has a mechanical automatic self-winding Patek Philippe caliber 324 S C FUS movement. It's rhodium plated with fausses cotes embellishment. 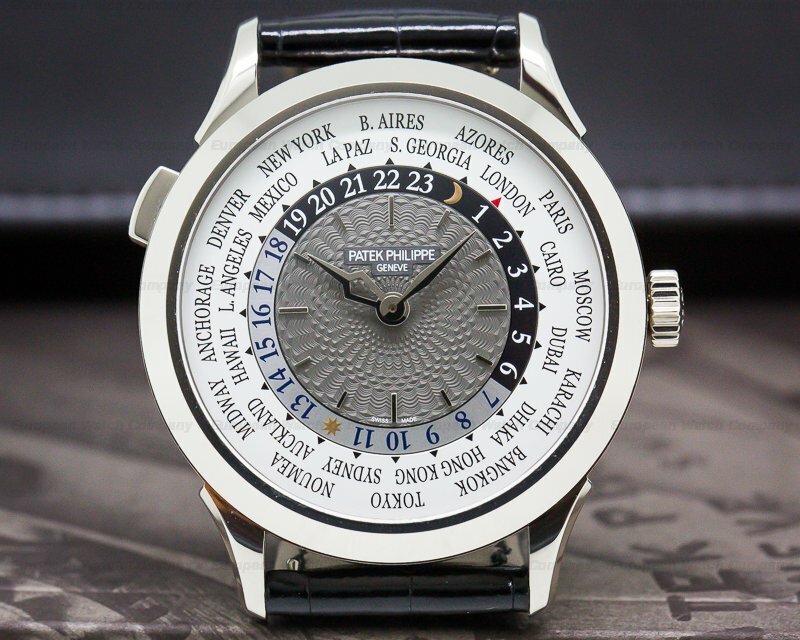 It's stamped with the Seal of Patek Philippe quality mark, and it's constructed with 29 jewels, 294 components, and a shock absorber device. 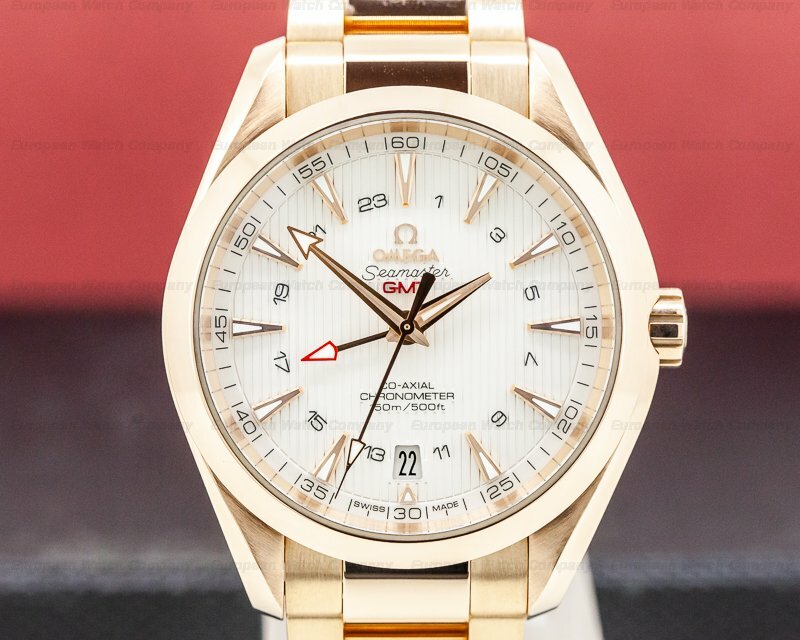 It has a Gyromax balance that's adjusted to heat, cold, isochronism and 6 positions, a Spiromax balance spring, a hacking seconds device for precision time setting, and a 22K gold rotor. The mechanism oscillates at a frequency of 28,800 vph (4Hz). 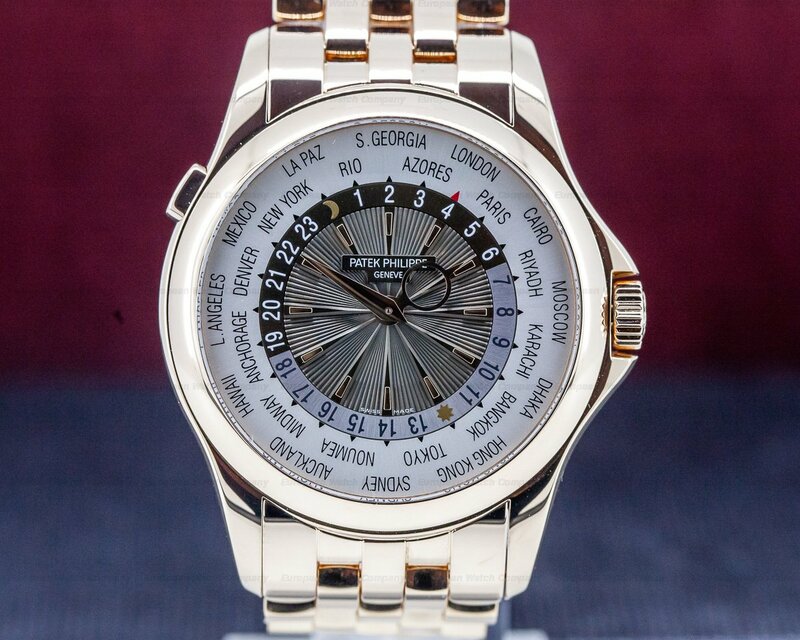 The Patek Philippe Calatrava Pilot Travel Time 5524G-001 was introduced in 2015.